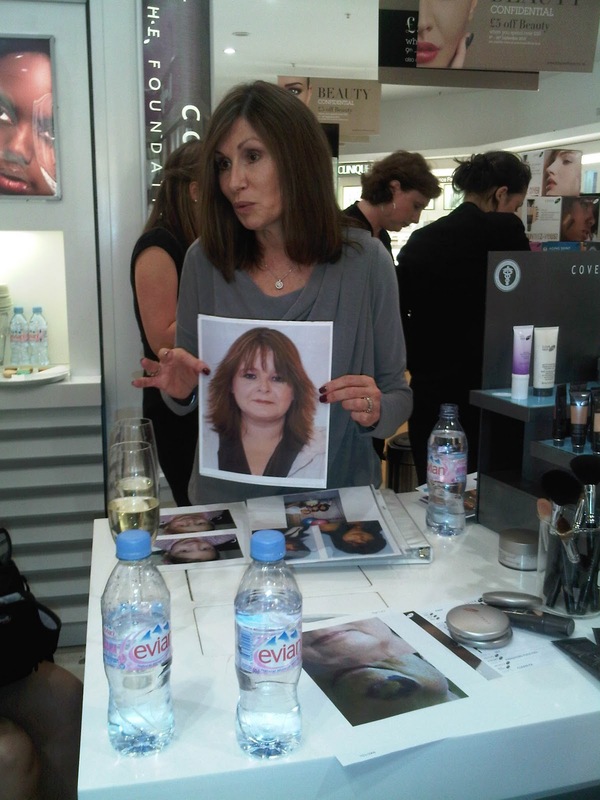 There’s nothing more upsetting than being unconfident in your own skin – or literally unconfident about your skin. I’m quite fortunate to have a pretty clear and unproblematic face, and apart from the one major spot which seems to be like a inhuman force taking over my chin (if you’ve spoken to me this week you know I’ve been suffering!) I have a pretty fuss-free life. But I do know there are a lot of you out there who suffer from skin conditions that leave you shying away and reaching for the thick foundation, which inevitably only makes it worse. And so Cover FX was born. It’s been in very limited distribution in the UK until this point, but now the masses can benefit from their fabulous formulas. Lee showed us many examples of ladies with tragic problems that had hit their confidence (as well as their lives) badly, but had used Cover FX make-up to create a flawless look so you would never know. It was gasping (literally, we gasped) to see the results. 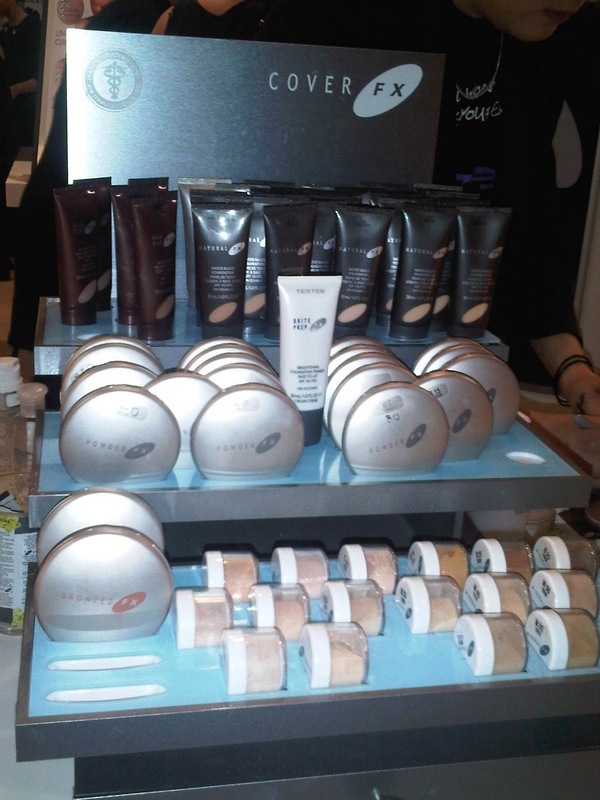 However, the brand isn’t just for problem skin. 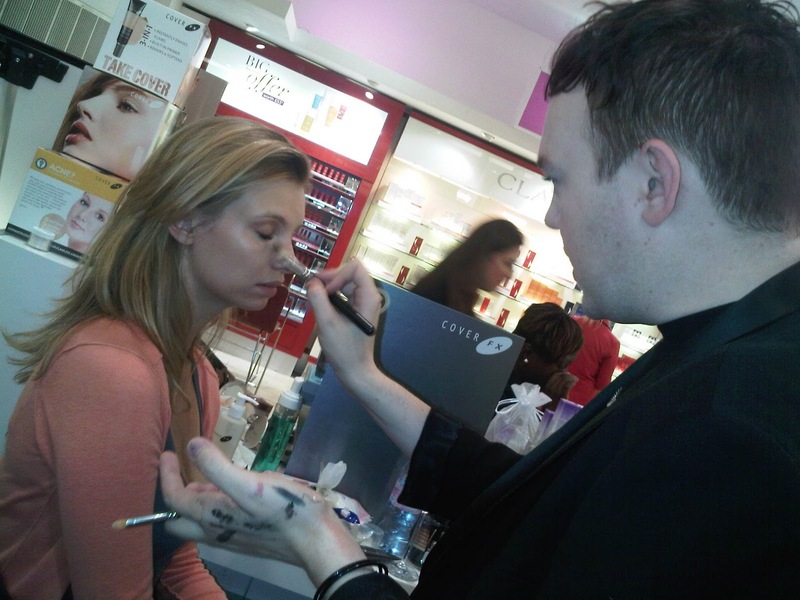 Cover FX specialise in primers, which basically even out your skin to create a perfect base on which to apply your make-up. I’m quite new to the primer party, but I have been trying a few in the last few months and they definitely help to create an even base and make it easier to apply your make-up… but nothing I’ve tried before is like this! I’ve been using Clear Prep FX and Eye Prep FX, both of which claim to be anti-shine, create a flawless base and extend wear. I normally wait about a week before reviewing this kind of product, but I’m so excited it’s really time to share already. 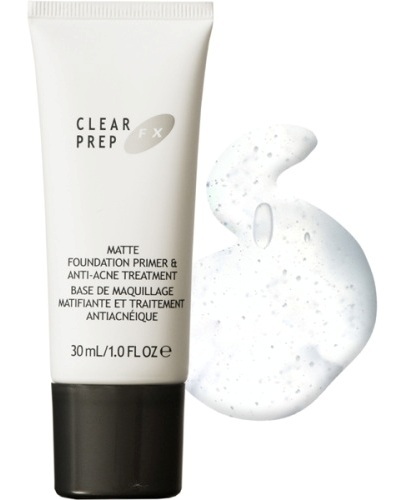 The Clear Prep FX has quickly replaced any other make-up must have. 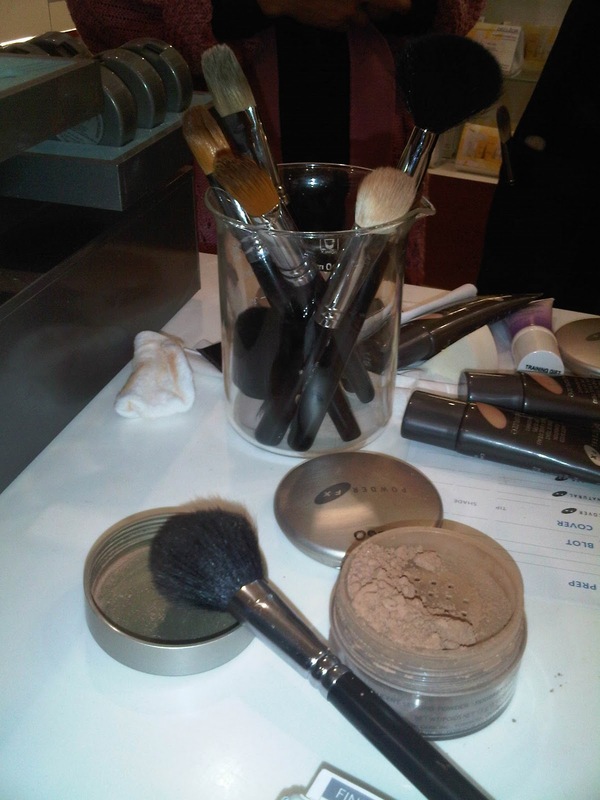 You need a small amount to blend all over your face, focusing on your T-Zone, and then apply make-up as normal. It really does create a base that makes your other make-up look much more natural and ‘blended’ so you instantly look less ‘made up’. The best thing though is that it makes your make-up stick around (literally) for the whole day without a glitch – I normally get to about 3pm and start looking a bit droopy or greasy, needing to get out the compact and do a touch-up. Not this week. I’ve had my make-up on well into the evening and I still look as fresh as a daisy. Sweet. The Eye Prep FX is more of a long-term product, claiming to strengthen around the eye area to hydrate, firm, and rejuvenate. Lee had been using this for six months – seriously, this woman looks amazing. Her eyes were better than mine and she’s a grandmother! If this is what I’ll look like in six months, halle-bloody-lujah! It instantly gives you a fab base to apply under eye concealer, which is something I suffer with – having to cake it on to cover my bags and then looking like a creasy crisp after a couple hours. With this there’s practically no caking at all and, again, it looks like I’ve just applied my concealer hours later. Definite thumbs up from me. These products are pretty pricey (around £40 each) but they provide results. How many times have you bought a £8 product that does as much good as a chocolate teapot? At least with this it’s a great investment that you know will show results. I’m not letting these bad boys out of my sight (no, dear friends, you cannot borrow) so get yourself down to House of Fraser pronto.